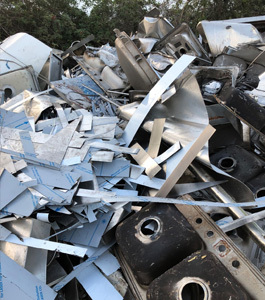 As a prominent metal scrap wholesaler, exporter and recycler, we accept a variety of scrap materials for your convenience. Call us now at (941) 351.0006 (Sarasota) or (941) 426.3579 (Northport). Or send us an email to inquire about specific recycling needs. 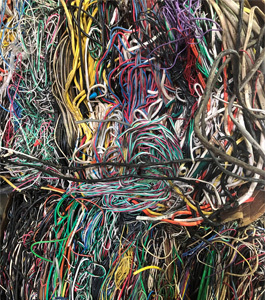 We accept different types of copper materials, including insulated copper wire. We accept a different type of stainless steel materials. It is 100% recyclable. We accept different types of brass materials. Nowadays almost brass alloys are recycled. We accept a wide variety of aluminum materials. Aluminum is the most widely used non-ferrous metal. 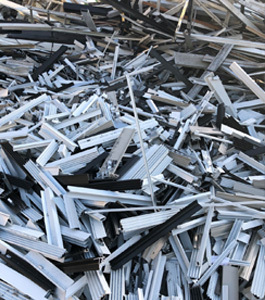 Suncoast Metals is a full service scrap recycling company based in Sarasota, Florida. Since 2002, Suncoast Metals has been dedicated to providing recycling services combined with excellent customer service and superior integrity for both individuals & contractors. 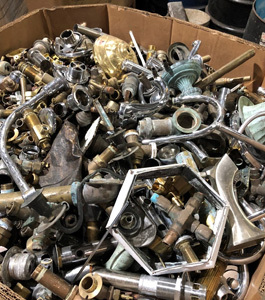 Suncoast Metals is a full service scrap recycling company, offering services to individual consumers as well as contractors, industrial & manufacturing clients. Our facilities are open to the public. Suncoast Metals is a full service scrap recycling company with two convenient locations. Walk-ins are welcome and we provide a convenient Scale System that is fast and easy to use.